We’d like to offer a special thanks to our donors and volunteers. Without them, we couldn’t provide nutritious meals to so many of the children in Wyoming. 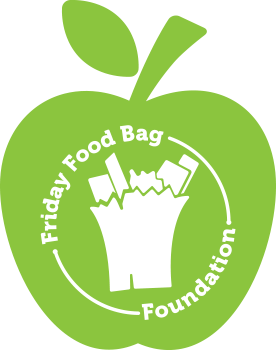 From all of us at the Friday Food Bag Foundation, thank you for your support!